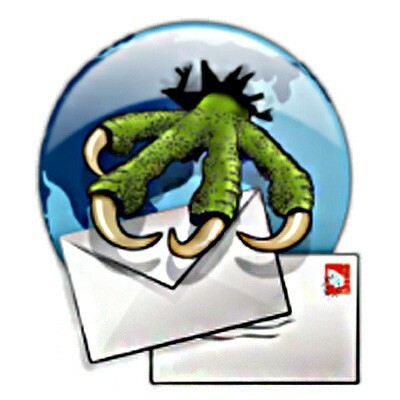 Claws Mail is a GTK+-based, open source email and news client. It is very light lightweight. Like Firefox , the wide variety of plug-ins for this email client makes it very flexible and secure. 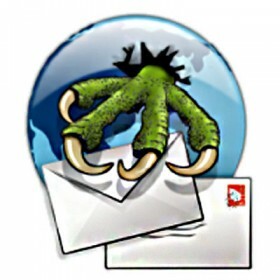 Claws Mail runs on Windows, Mac OS X and Unix-like systems such as Linux, BSD, and Solaris.